Munster Lost and Found Pet Helpline - Helping lost pets find their way home. 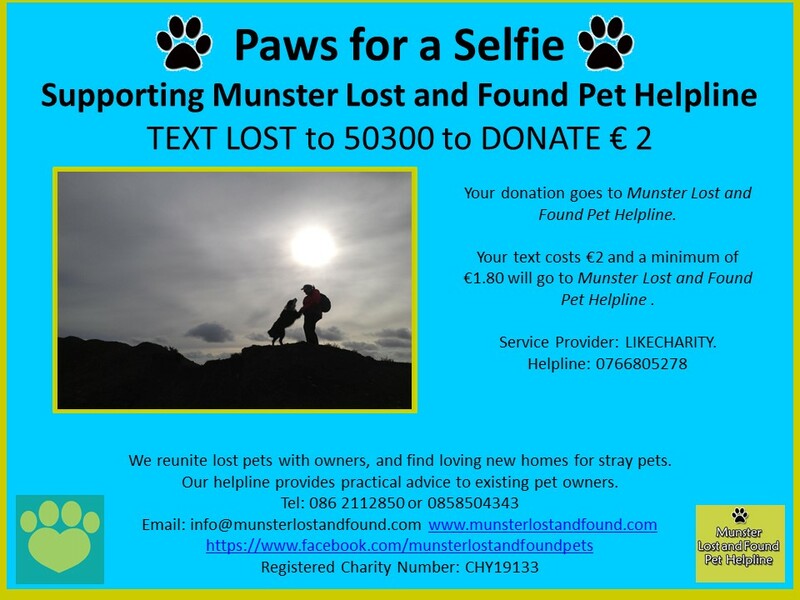 | Munster Lost and Found Pet Helpline - Helping lost pets find their way home. Fia is an 8 week old collie pup, she is very sweet natured and is looking for a loving home Please call 0862112850. Please do not text or leave comments on the website. The tabby cat who was reported lost on the 19th of April has been found and reunited with her owners. I've lost my pet - what do I do? I've found a pet- what do I do?